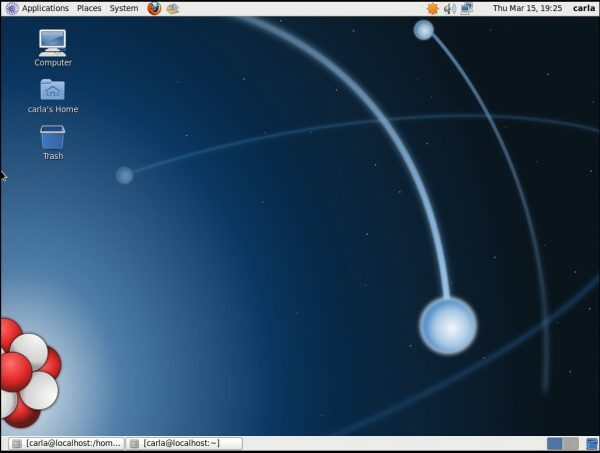 If you have any more information about SwagArch GNU/Linux please leave a comment or Contact Us. If you have any more information about TurnKey Linux please leave a comment or Contact Us. 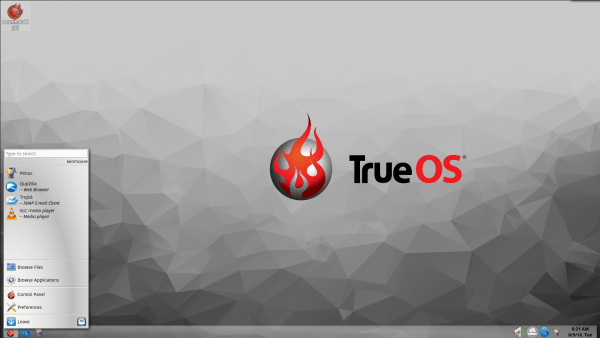 If you have any more information about TrueOS please leave a comment or Contact Us. If you have any more information about Springdale Linux please leave a comment or Contact Us. 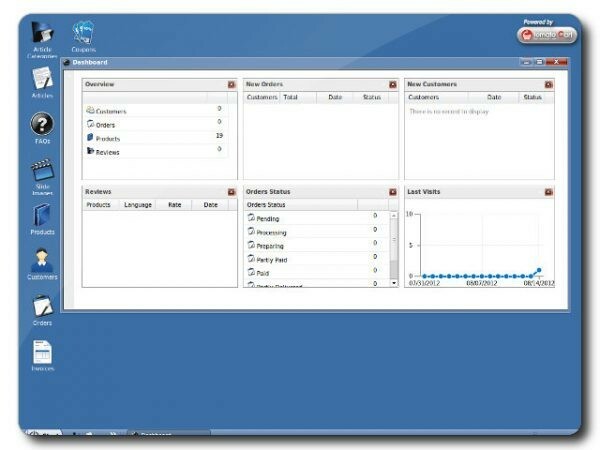 If you have any more information about SME Server please leave a comment or Contact Us. If you have any more information about Scientific Linux please leave a comment or Contact Us. 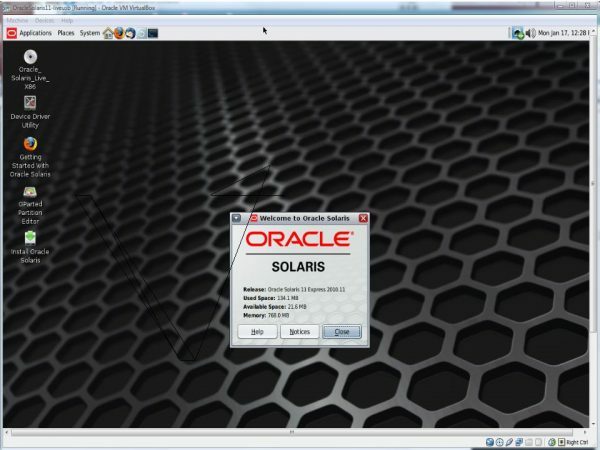 If you have any more information about Red Hat (Enterprise) Linux please leave a comment or Contact Us. 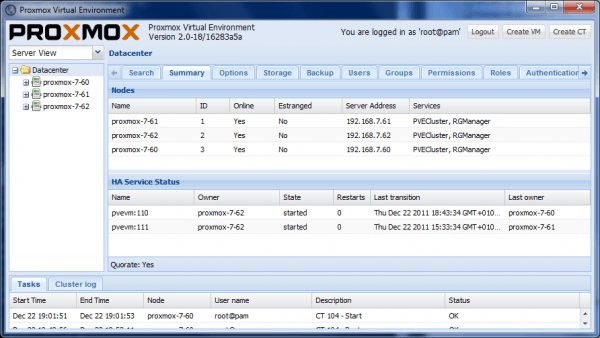 If you have any more information about Proxmox please leave a comment or Contact Us.